YRE International Competition consists of three different categories. Open to all countries and all themes, except for the litter theme for countries participating in the Litter Less Campaign. Countries that are not participating in the Campaign can still submit entries related to the litter problem. The theme must be related to litter, open to countries that are involved in the Litter Less Campaign: New Zealand, China, India, Israel, Wales, Spain, Northern Ireland, Malta and Ireland. 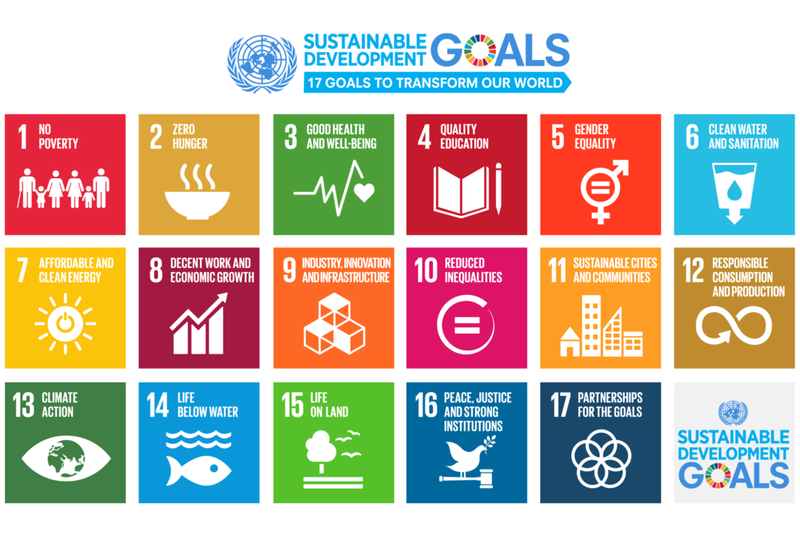 Open to all countries with three recommended themes from the 17 Sustainable Development Goals: 11-Sustainable Cities, 12-Responsible Consumption & Production, 13-Climate Action. The submission must be in the form of one joint ”Article”, ”Photo Reportage of 3 photos”, or ”Video” and be a collaborative work between two countries. Read more about this category. The International Competition and the Litter Less Campaign have three media categories; Article, Photograph, and Video. Participants can choose one media category. The media categories may differ in each country, so please contact your National Operator to check which categories are open in your country before preparing your submission.